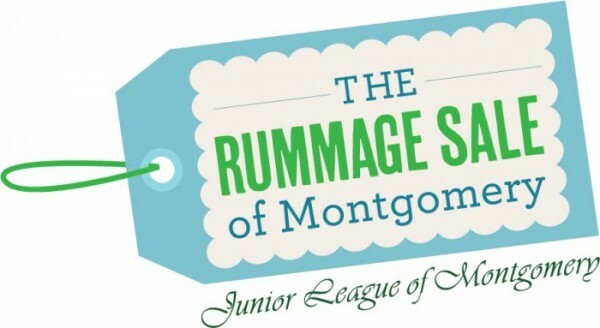 Come and shop for quality items at very low prices at the 63rd Junior League of Montgomery Rummage Sale. Tickets are $5 in advance and at the door. All proceeds go directly back to the local community in the form of grants to deserving River Region non-profit organizations! For more information, call 334-288-8816.